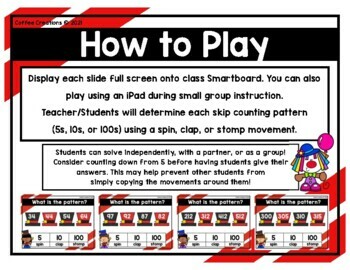 Display each slide (45 slides for game use) for your class using a Smartboard and get your kiddos moving! 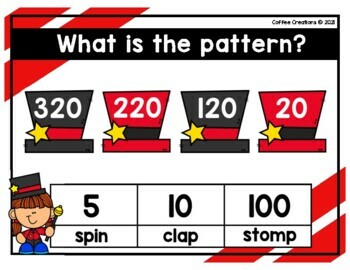 → students will either stand, sit, or spin to give their answers! Consider counting down from 5 before having students give their responses. 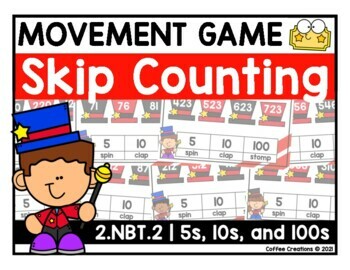 This may help other students from simply copying the movements around them. There are 45 slides for game use. This is a great opportunity to quickly assess who's understanding and who needs a little help! 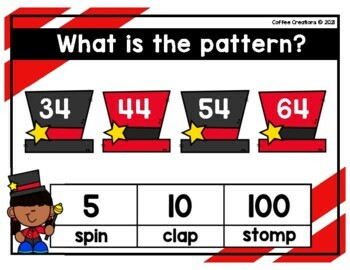 Show me how you use this in your classroom! Click PREVIEW for a closer look! → 2.MD.7 - Telling Time Movement Interactive Game - a.m. or p.m.